This November, you’ll be able to get your hands on Call of Duty: Ghosts. 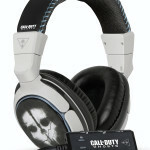 Launching close to the release of the game, in late October or early November, three limited edition Call of Duty: Ghosts headsets will be available to purchase to help take your experience to the next level. 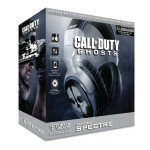 Three different headsets will be available: Shadow, Phantom & Spectre. To help you understand the differences between each model, we’ve included a description and images below for each version. 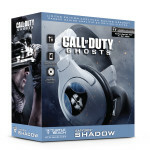 The Call of Duty®: Ghosts Ear Force Spectre Limited Edition premium headset brings tournament-tested build quality, comfort and versatility to the front lines. 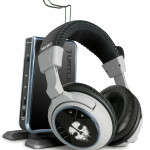 Connect your mobile phone to the high-performance amp to take calls or listen to music while never leaving the game. 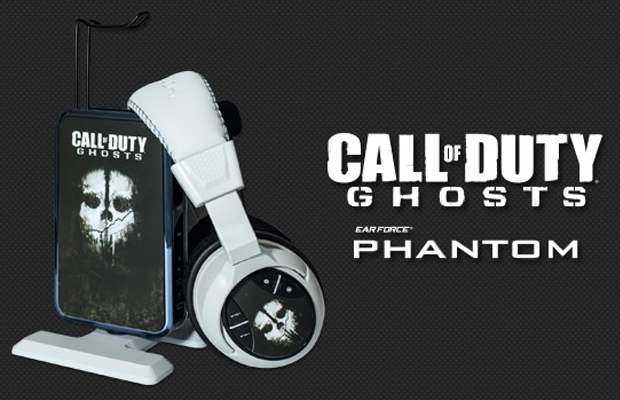 From game consoles to mobile devices, the Call of Duty®: Ghosts Ear Force Spectre is ready for battle. 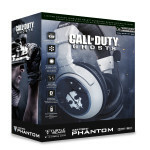 Strike fear in the hearts of your enemies with the Call of Duty® Ghosts Ear Force Phantom Limited Edition Gaming Headset. Armed with interference-free, Dual-Band Wi-Fi Wireless and a powerful, programmable Dual-Stage Audio Processor for immersive Dolby® Digital Surround Sound. With up to 15 hours of continuous play from the rechargeable battery, you’ll play longer and rise to the top of the leaderboards even faster. 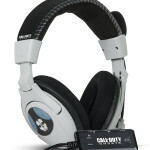 What do you think about the limited edition headsets by Turtle Beach? Which headset are you the most interested in? Be sure to let us know what you think by leaving us a comment below, or continue the discussion on Facebook and Twitter.